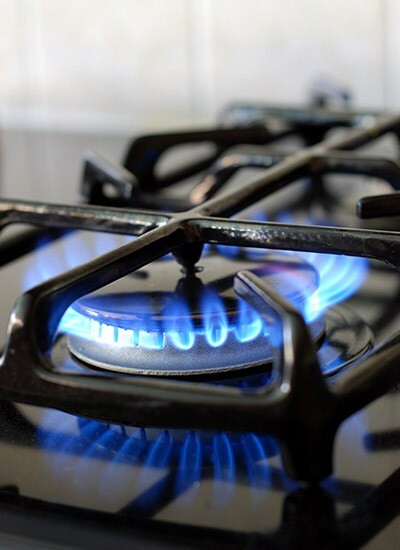 It is vital that any appliance involving gas is installed, maintained or repaired quickly and safely. More importantly, the company or individual working on the appliance simple must be Gas Safe registered. We are such a company. Contact us and a professional, trained plumber will answer the phone. We can advise you on all gas related repairs, servicing and installation and any general plumbing queries. We appreciate that often customers who need plumbing advise may be worried about the costs involved when calling out a plumber. 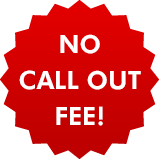 We do not charge a call out fee in Leicester, so please ring on 0116 316 9946. We are experienced in boiler and central heating servicing and repairs, so if you find yourself in need of a plumber, it helps to know you are in capable hands. 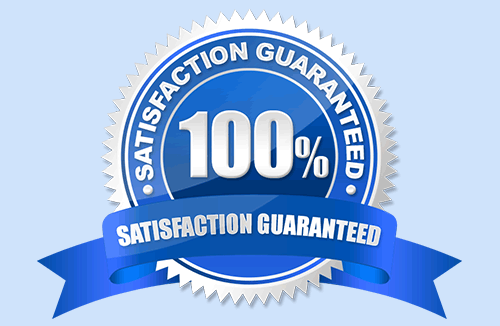 We have many satisfied customers in Leicester who return to us after seeing how professional we are. We offer a high quality service not just to the pipes and boilers, but to our customers too. So for a quality service call us on 0116 316 9946.